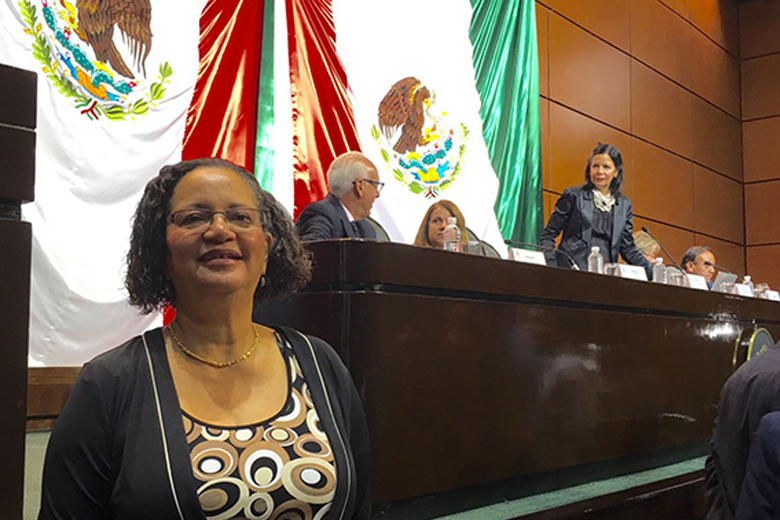 Further to the WCC meeting in Mexico City, Barbara McGaw attended two meetings sponsored by the Campaign for Tobacco Free Kids (TFK), June 7 and 8, 2016, the meeting was attended by 20 persons from Latin America and the Caribbean (LAC) from various CSOs. The first meeting was to support Mexico’s bid to enact smoke free legislation for the entire country. At present Mexico City has smoke free laws but the rest of the country has uneven coverage of smoke free places. FIC Mexico and CODICE the Mexican NGO’s working in tobacco control were able to have a joint meeting with the Mexican Congress to which we were invited. The special speaker was Dr Vera buy tramadol overnight online Luiza de Costa, head of the FCTC, who implored the Mexican Congress to enact the national smoke free legislation for Mexico. 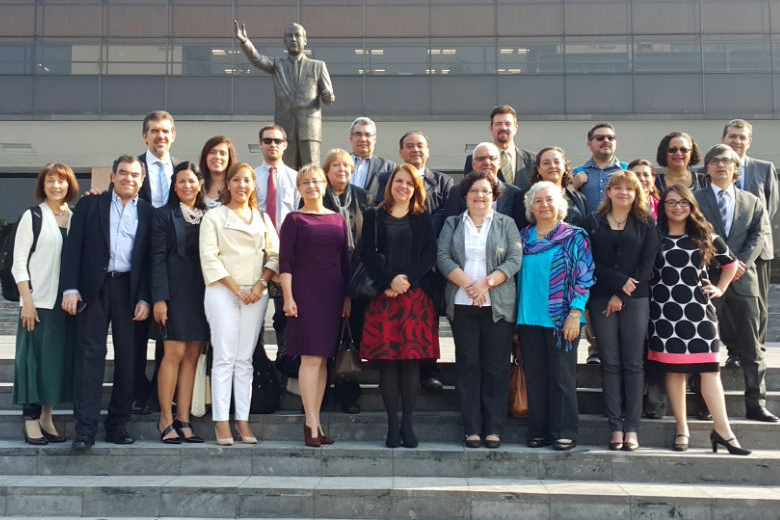 Other Latin American speakers shared their experiences and successes in tobacco control, several important Congress leaders attended the meeting. Barbara McGaw, the only Caribbean participant was also able to highlight the work of CSOs in the Caribbean.